Mr Davidson welcomed everyone to our very colourful Star Achievers assembly on Red Nose Day where we congratulated children on their achievements in English and Maths along with successes in science and geography. Reindeer Class - being able to read and order numbers 0 – 10. Fallow Class - his fantastic understanding of materials. Elk Class - his excellent money recognition and adding. Impala Class - his excellent historical and geographical understanding of Europe. Barasingha Class - his fantastic use of commas! Sambar Class - his excellent understanding and fluency in Maths. Taruca Class - knowing how to calculate the mode, median, mean and range. A coveted Platinum times tables badge was also awarded to Alexia from Sambar Class. Other badges awarded were: Bronze - Bella (Impala); Silver - Hollie-Maye & Oliver (Sambar); Gold - Brooke (Impala), Zak & Tyler (Sambar). Lexi from Sambar is now a Rock Hero whilst Connor from Barasingha has achieved Rock Legend status on the Times Tables Rock Stars website. Sporting success was also celebrated. 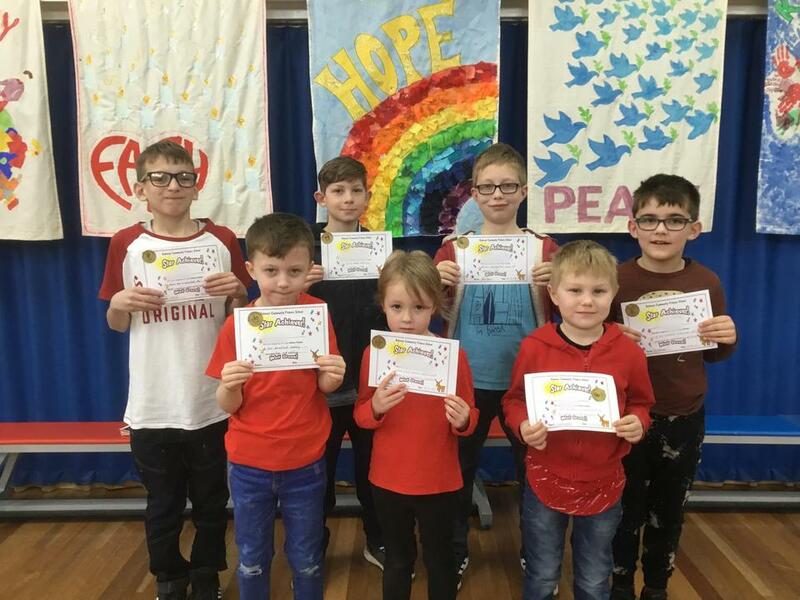 William from Elk has achieved his Learn to Swim Level 2 certificate, whilst our Table Tennis Club players have earned their Bronze Skills Award. Congratulations to Emily, Ryan, Conner, Olly & Louis (Barasingha), Justas & Chloe (Sambar) and Evan, Max & Tyler (Taruca). 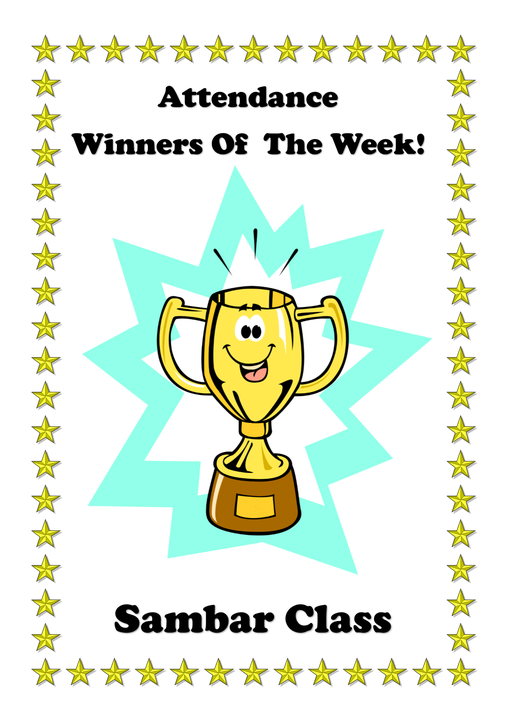 Our Attendance winners were Sambar this week and their school councillors were very excited to collect the certificate with a brilliant 99.3%! 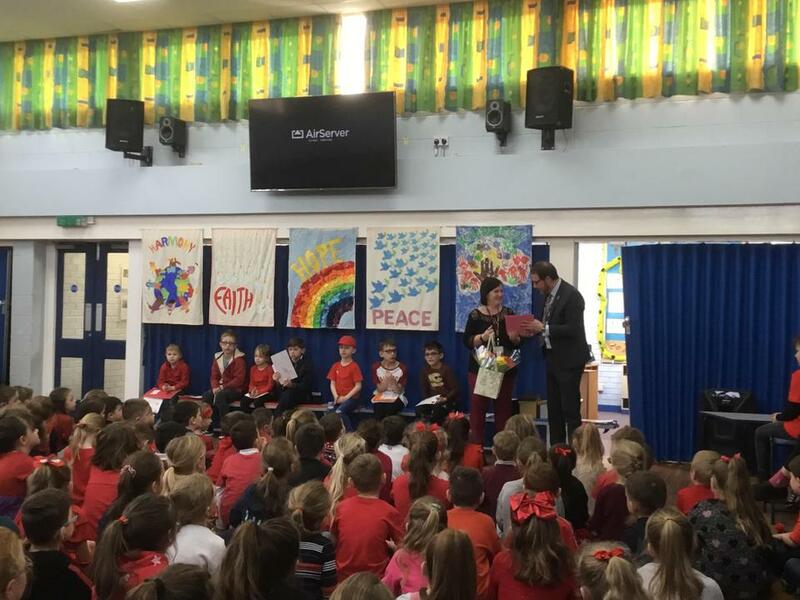 Our assembly ended on a sad note when we said goodbye to our Catering Manager, Mrs Sheardown. Giving thanks on behalf of us all, Mr Davidson said that he has calculated she must have provided over 195,000 school meals over the years and has made a tremendous difference to our school. We will all miss her friendly smile each lunchtime and wish her the very best for the future.